Microtransactions in games are nothing new. They can be dated back to the days of video arcades where games were monetized through coin-operated arcade systems. While the video arcade industry generated over $5 billion in 1981, in combination with the internet and downloadable games and content nowadays, the game industry typically focuses on utilizing microtransactions to a significant degree in games to monetize (Hart, 2017). As Hart puts in perspective, the video game industry generated approximately $21.5 billion in the United States alone in 2013, where the bulk of this revenue was from free-to-play (F2P) games. Even though the games itself are free, through game mechanics and ubiquitous prompts – the player is continually encouraged to continuously invest real-life currency in the game. Švelch (2017) states that microtransactions are typically seen in two separate practices: subscriptions (as seen in World of Warcraft (WoW) & Final Fantasy XIV (FFXIV)) and expansion packs (such as Starcraft II: Legacy of the Void (LotV)). Contrarily, the lion’s share of revenue from F2P games do not come from players who are known to drop colossal loads of cash periodically. It actually comes from players who spent minimal amounts (less than or up to $5 per transaction). Hart states that in 2013, this was estimated to have generated almost $3.6 billion in the video game industry. What factors motivate microtransaction purchases according to the Self Determination Theory? In relation to SDT, it can be defined as the player’s sense of efficacy and skill growth. Achieving a sense of competence takes form of the player’s personal completion of challenges which provide cumulative feedback regarding their skill. According to Hart, the most engaging challenges are difficult but also make mastery of requisite skills a conceptual possibility. If the mastery of challenges is too easy or if the mastery is perceived as possible, players will tend to disengage. This refers to the player’s investment through the perception that they have chosen their path and are personally responsible for the success or failures in the game. Studies have shown that when an individual takes ownership of their actions and responsibilities (as opposed to being dictated by external forces or individuals), they are more likely to be engaged and to experience a sense of purpose, even when performing mundane tasks. Can be defined as the ability to connect with other players within the game environment. Studies have shown that the ability to connect with other players in social media or other interactive platforms (reddit, online forums) can be a powerful factor inspiring continued gameplay. It can be seen that F2P games utilize passive relatedness elements such as score and progression posting on social media, as seen in the mobile games Pokemon GO & Clash of Clans and active elements such as real-time competition and interaction with other players, as seen in MOBA games Defense of the Ancients 2 & League of Legends. Hart explains that in these games, players have the ability to measure their process and overall competence against other players. In this scenario, relatedness becomes a motivational factor for continued play, which is correlated with more opportunities for future microtransaction purchases. 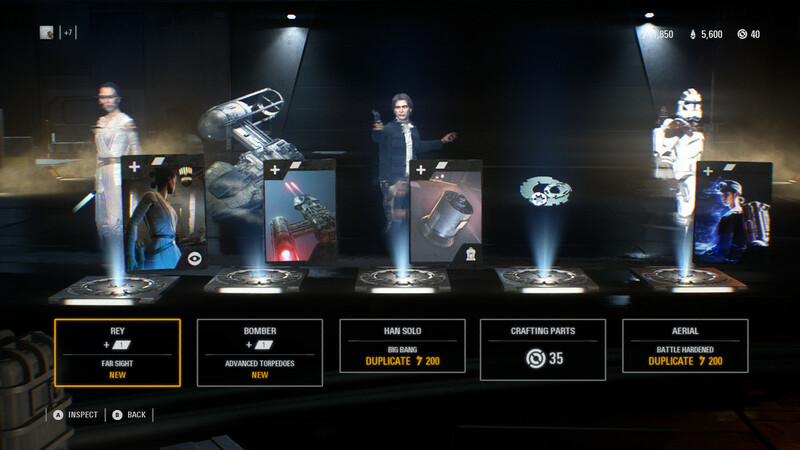 The idea behind microtransactions are to increase potential profits while increasing/retaining customer satisfaction and not impacting brand image or enticing negative connotations. Some extreme examples of microtransactions in games are those which have upward costs (in CAD currency) of $1790 (DCS World) and $8500 (Train Simulator) to unlock all content for essentially the full game. A recent example of poorly justified rational for ridiculous microtransactions can be seen from EA in this video about their infamous slogan “For pride and accomplishment“. Aguis (2017) was interested in identifying factors that drives a player to purchase microtransactions in online F2P video games. The researcher conducted a study with a sample size of 496 users of consoles and personal computers, who were split up between two groups: those who have purchased microtransactions and those who have not. 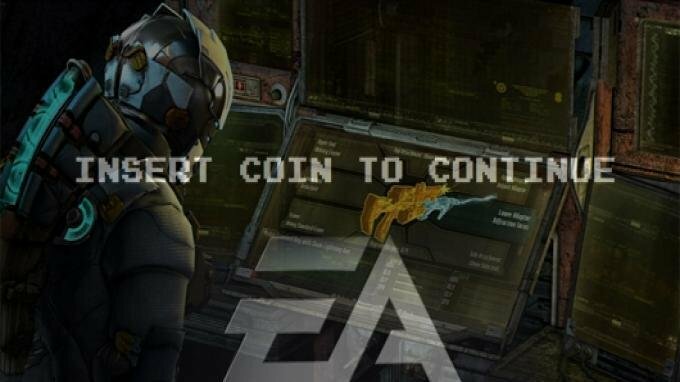 The researcher found that both microtransaction users and non-microtransaction users were equally likely to spend real-life currency in F2P games. Notably enough, microtransaction users were also found to be the most satisfied with their purchases and described it with 69.1% (320 out of 464) agreement that their purchases allowed them to enjoy their game experience or influenced their decision to continue playing. This effect is even greater when “superiorly design cosmetic products” were released, which was found to be the most popular reason for microtransaction purchases among players. Regardless of how much players love their cosmetics, DLCs were still found to be the most preferred purchase with an astounding 70% of players in agreement. In the history of psychological research, the effects of social comparison have always been in question (Evers, Ven & Weeda, 2015). These researchers used social psychology theories on social comparisons, deservedness, and envy to inspect how the use of microtransactions affect how players perceive another player that uses them? A social comparison can be defined as the tendency to compare their own situation to others. In short, people look to others and evaluate how they rank compared to them. The researchers found that people tend to feel good about themselves when they do better than others. In contrary, when others are better off, those feelings shift towards frustration and negativity. As Švelch explains, it is not uncommon that some players see microtransactions similar to cheating in a game, because they can give an unfair advantage to players who spend real-life currency. In the context of players gaining the advantage through microtransactions, non-microtransaction using players tend to make upward social comparisons which leads them to feel frustrated. According to the researchers, people should only feel frustrated about their own relative position if another player buys an advantage that actually makes them better off. In general, people feel inferior when another who had better performance makes them realize they could have done better. As Evers, Ven and Weeda explain, when a player compares themselves to another who started at an initially similar position, but then becomes better off can trigger negative feelings such as envy. Envy is defined as the feeling which arises when a person lacks another’s superior quality or skill, and either desires it or wishes the other lacked it. There are two distinction types of microtransactions. Ornament items are purely decorative items that have no clear in-game benefit other than for cosmetic purposes. Avatar purchases and modifications provide instant means of expression and autonomy. These types of purchases are not tied with financial considerations, but more so linked to psychosocial factors like fun, expression, diversion, social and/or emotional satisfaction. Functional items are those that provide a clear in-game benefit (strong weapons or unique attack modifiers) which can threaten another player’s position. When players gain an undeserved advantage, feelings of resentment begin to brew. Evers, Ven and Weeda found that players resented, ostracized, and were less willing to cooperate with those who were perceived to have purchased an undeserved advantage. This is usually followed by malicious envy/intent with hopes that the players who purchase microtransaction functional items will fail later in the game. 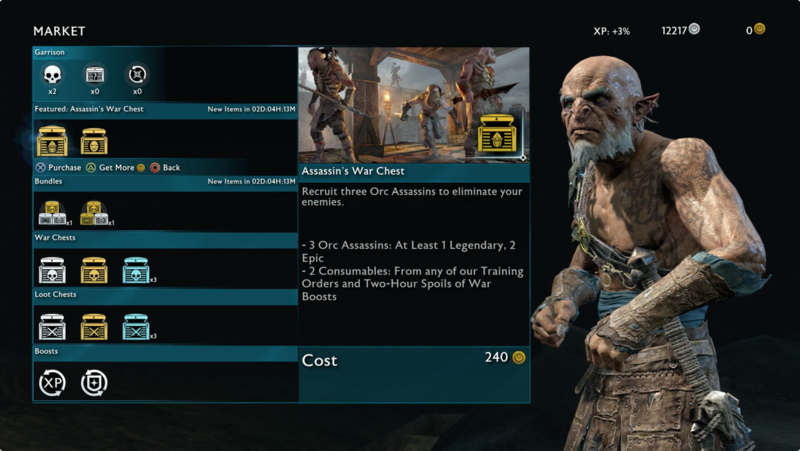 Overall, the researchers found that players using microtransactions to improve their gameplay are judged more negatively. In general, gamers dislike the event where microtransactions provide functional benefits, and respect players who use them less. Players see microtransaction users as having lower skill and status. This perception is stronger when the microtransaction-using player is an enemy who bought a competitive advantage. As players, what should we look out for? As Hart states, IGD can be characterized as continual tendencies of reduced self-control, preoccupation with game-related contents, tolerance, withdrawal, and continued use despite negative repercussions. These tendencies have also been found to be linked with higher levels of in-app purchasing that allow for continued player, increased control within the game, and as a coping mechanism for overcoming difficult in-game challenges. IGD poses as a strong threat when paired with impulsive purchasing tendencies. According to Hart, the ideal environment produced by game developers for gamers are ones that encourage consumer behavior motivated by psychological or emotional factors, rather than logical thought. The most consistently leveraged factor in F2P games is impulse buying. This is defined as a purchase that is unplanned, and the result of an exposure to a stimulus which is usually decided on-the-spot. After the purchase, the customer tends to experience an emotional and/or cognitive response. Hart explains that F2P games allow players a certain degree of free access to the game. Depending on the game, this may refer to downloadable content (DLC), premium character skins, in-game events, or limited access items. When combined with the idea of possibly missing out or losing the opportunity to have premium content, purchasing the content provides an instant gratification to the player. Thereby, it can be concluded that when game developers link potential satisfaction of emotional or social needs to instant low-investment purchases, it produces a highly imprudent environment prone to impulse purchases from their players. Refers to the tendency of consumers to “continue an endeavor once an investment in money, effort, or time has been made”. In other words, the minor gains are valued higher than the possibility of continued losses. After an individual converts real-world currency into game currency, the player becomes unable to regain their investment. An important example provided by Hart looks at the manipulation of currency and cost structures seen in the multiplayer online battle arena (MOBA) game League of Legends (LoL). In LoL, players can buy Riot Points using real-life currencies in quantities of 650 ($5), 1,380 ($10), 2,800 ($20), and so on. 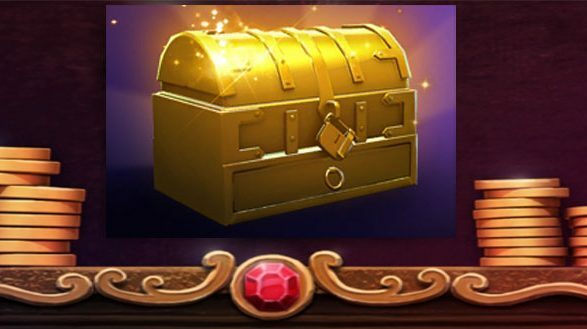 Using their Riot Points, the players can purchase in-game items for prices such as 260, 585, 880, and 975. Hart explains that since this internal market is controlled by the developers, it would be virtually impossible for players to breakeven and use every point to obtain a balance of zero. Thus, the remainder after purchasing is represented as wasted real-world currency and therefore irredeemable unless the player purchases more Riot Points to be able to afford additional items. Game developers fully intend on designing an environment that perpetually entices you to spend real life currency whether it is seen in the form of subscriptions, expansion packs, functional or ornament items. According to the SDT, three key factors (competence, autonomy & relatedness) predict the financial success of a game and player engagement. There are two types of microtransaction purchases: ornament and functional items. Functional items are correlated with negative stigma towards players that purchase them, due to upper social comparison on a competitive aspect. It is important to take care of yourself by taking small breaks in between long gaming sessions, stretching if you are experiencing soreness, and keeping hydrated. As research states, some symptoms of IGD are continual tendencies of reduced self-control, preoccupation with game-related contents, tolerance, withdrawal, and continued use despite negative repercussions. These tendencies are correlated with higher levels of microtransaction purchases. It is important to be self-aware if you have such tendencies, because it is financially painful when paired with impulsive buying tendencies. Be aware of the sunk cost bias when exchanging real-life currency for microtransaction purchases, because the game developers designed the system so you will most likely not be able to use every penny unless you pour more real-life currency in. Spending your hard-earned cash on microtransactions to support your favorite game is perfectly okay! Just ensure you are budgeting properly and monitoring your spending habits.